For years people have told me “I don’t know how you do it, I would want to take them all home.” Usually said with a sad expression and a sigh of defeat. Well meaning people everywhere can hardly comprehend how I can meet hundreds of homeless animals a year and not want to take them all home. 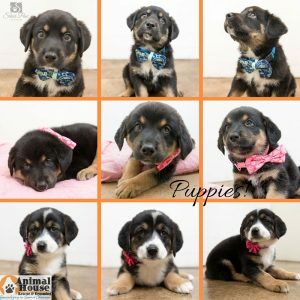 As a professional pet and people photographer I volunteer my skills each week to photograph adoptable animals at two local shelters. Animal House Rescue and Grooming and Fort Collins Cat Rescue Spay/Neuter Clinic here in Northern Colorado. I’ve also volunteered at Larimer Humane Society in Loveland, Colorado, at Furry Friends in Vancouver, Washington and Olympic Peninsula Humane Society in Port Angeles, Washington. Hundreds of dogs and cats have modeled for me over the years. 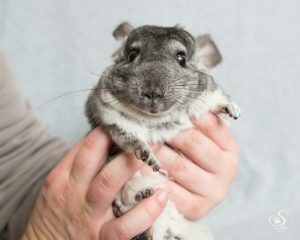 I’ve even had the pleasure of photographing chinchillas, rabbits, rats, ferrets, lizards, pigs, turtles, mice, fish, birds, guinea pigs and ducks. From the youngest puppies and kittens to seniors to special needs. 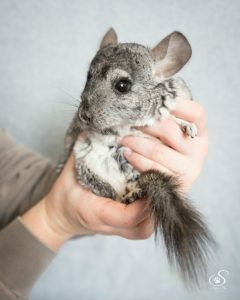 Giant breed dogs to tiny mice. Well behaved to shy to rambunctious. Yes even neglected, abandoned and terminally ill. So how am I able to look all those precious needy animals in the eye and not scoop them up and take them home? Can I turn my heart on and off? Do I ugly cry after each session? Do I have special powers of resistance? I’ve decided on my role in their lives and my mission. I strive to take photographs that will speak to potential adopters. 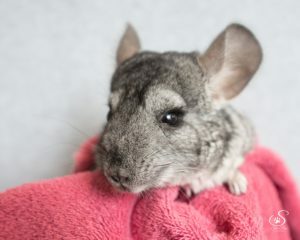 That will make someone’s heart skip a beat causing them to stop scrolling through pet adoption pages and introduce them to a perfect furbaby for their family. I am a connector. 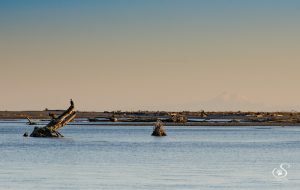 I know good photographs make a difference. 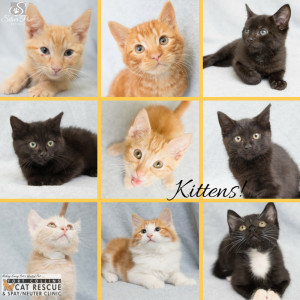 Recent statistics from HeartsSpeak.org found that good photographs increase adoption rates by 60%! Their recent campaign “Seen Equals Saved” urges creatives to use their skills and talents to make a difference in the lives of these animals and to ease the burden of rescue organizations throughout the country. Wherever you are in the world you can make a difference. You could change the world for one animal today just by sharing a social media post, calling the shelter for a cleaning shift or donating time or money from your business. Every effort counts. For this holiday season and beyond let’s all #GiveWhereOurHearLives. Listen to the narrated version on the Tales with Tails podcast Episode 7. Aired November 20, 2018. 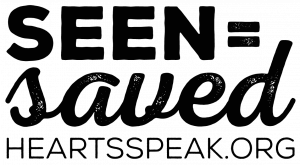 As a proud artist contributor to HeArtsSpeak I had the honor of being invited to write a blog post. 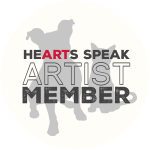 HeARTs Speak is a nationally recognized 501c3 nonprofit organization that’s uniting art and advocacy to increase the visibility of shelter animals. As a prolific livestreamer they asked if I could help teach other volunteers some tricks. The focus of the blog post is to help animal causes learn live streaming to increase adoptions, fundraising and education. Follow me to the post Live, Authentic, and Imperfect: The Power of the Live Stream. Where you will learn the before, during, and after steps in creating live streaming content. If you are running a non-profit, a blog or social media channel or a business you will find golden nuggets of info you can implement this week. Pinky-promise!